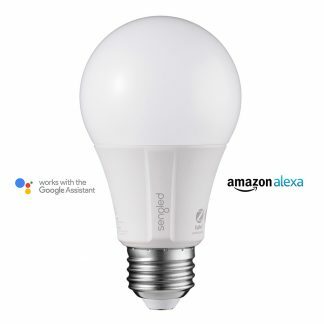 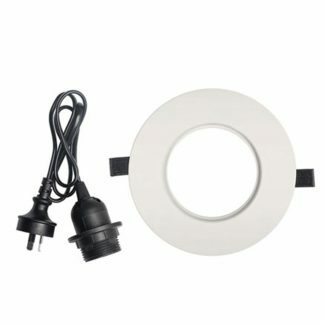 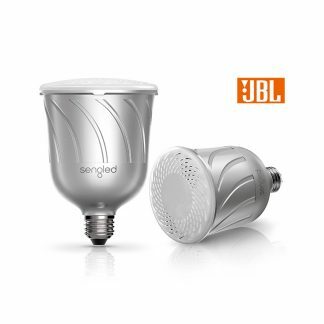 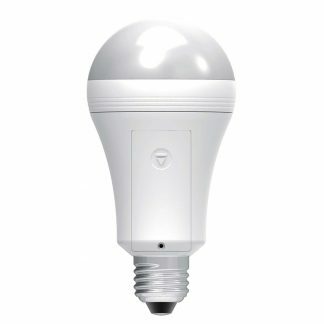 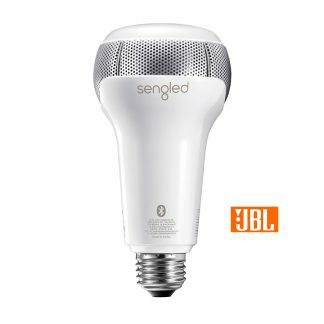 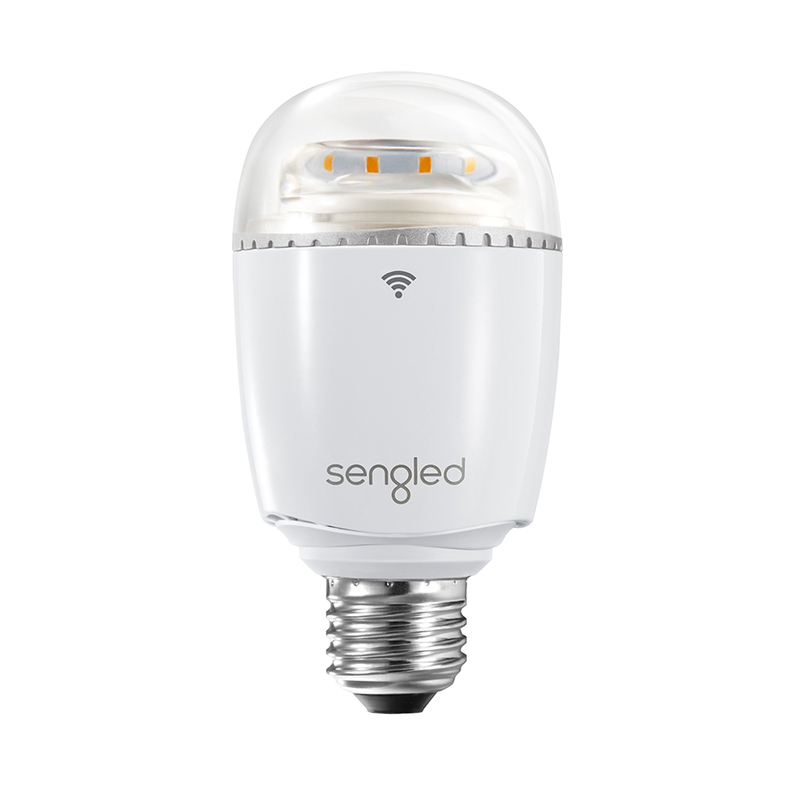 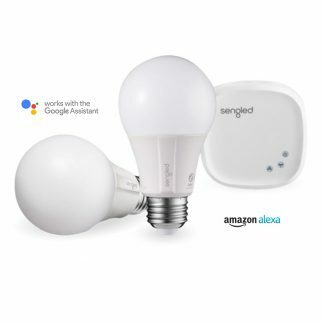 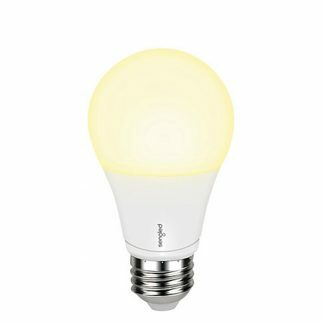 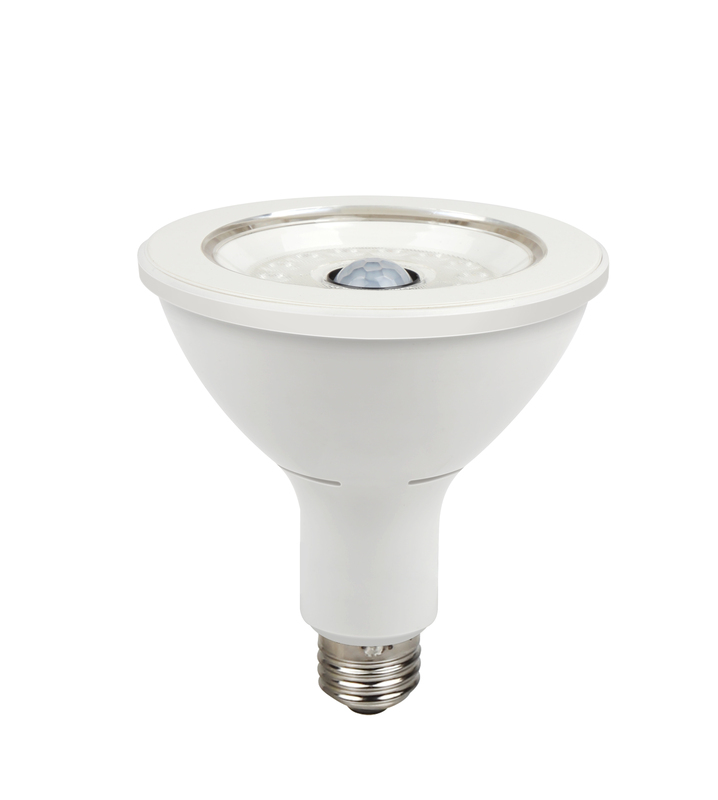 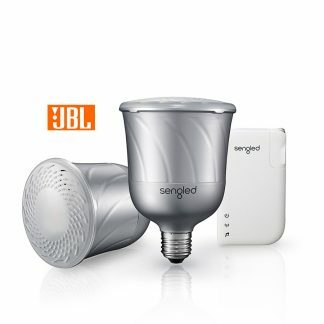 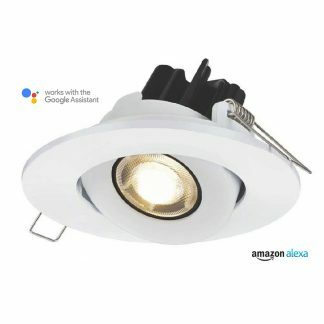 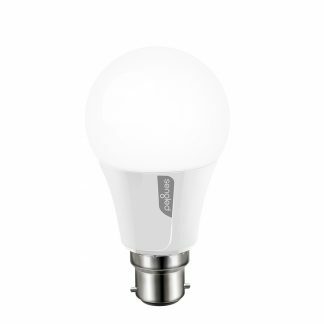 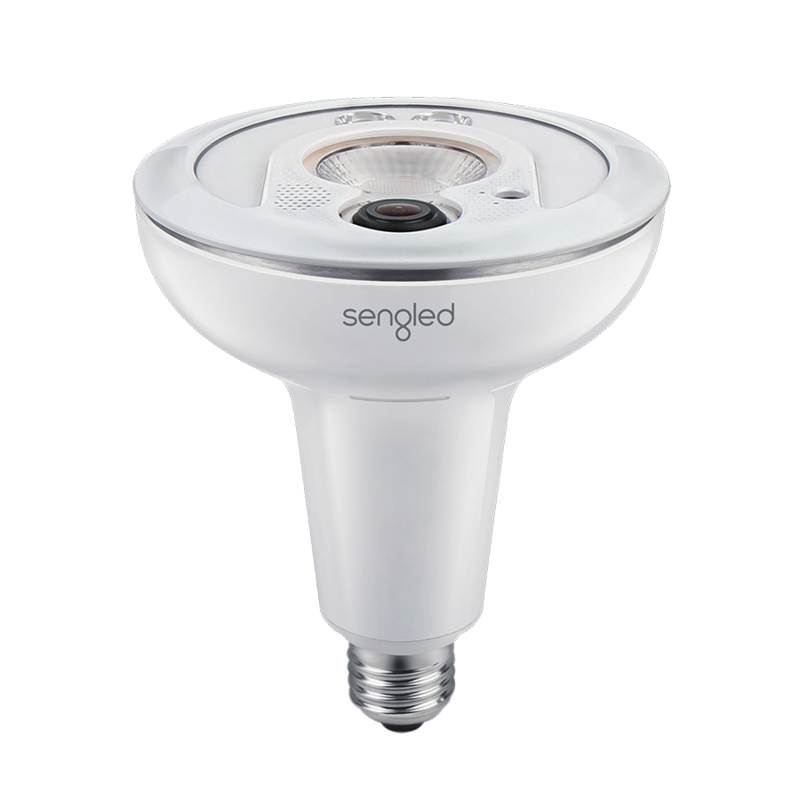 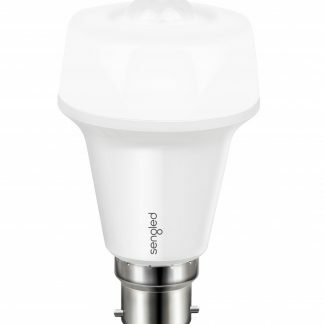 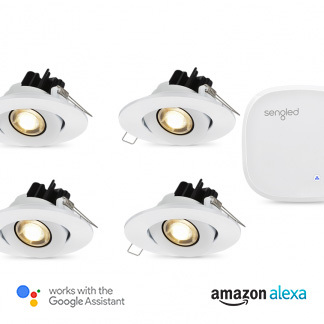 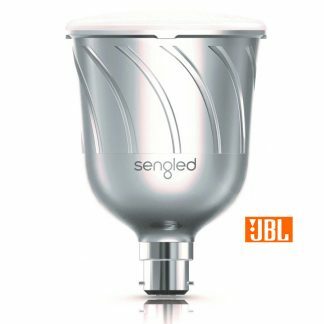 Smart LED bulbs with built in JBL speakers. 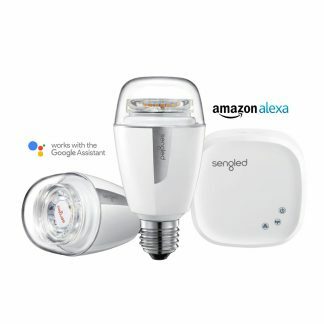 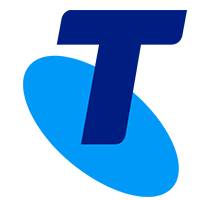 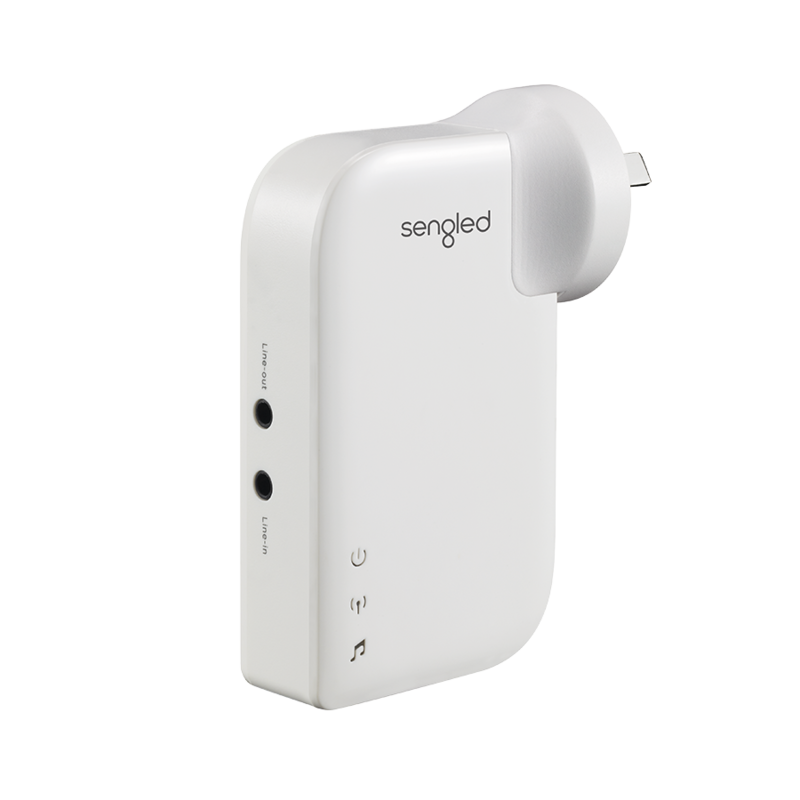 Controlled by App on smart device. 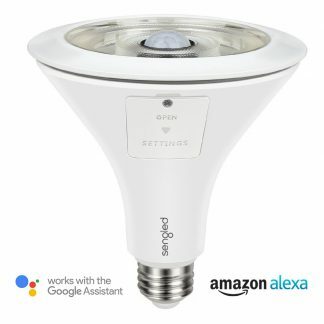 Connect up to 8 together!